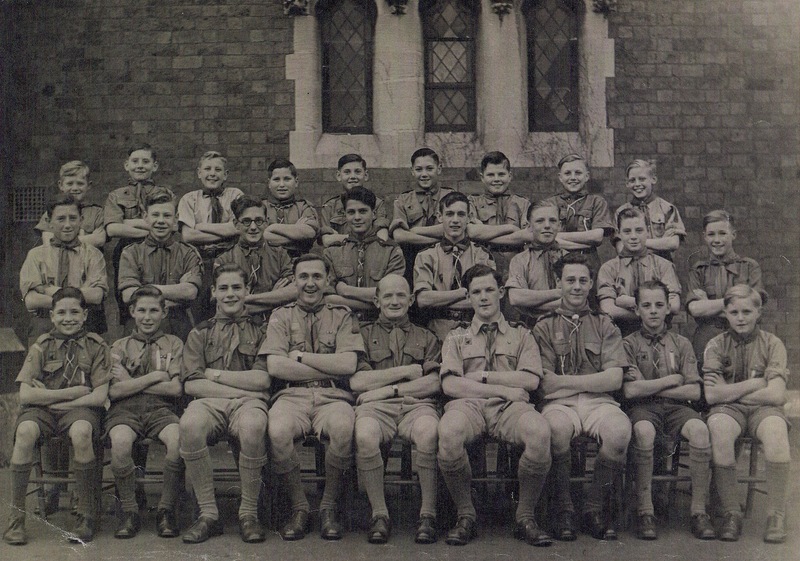 A group of scouts from the 1940s photographed in front of St James’s Church. 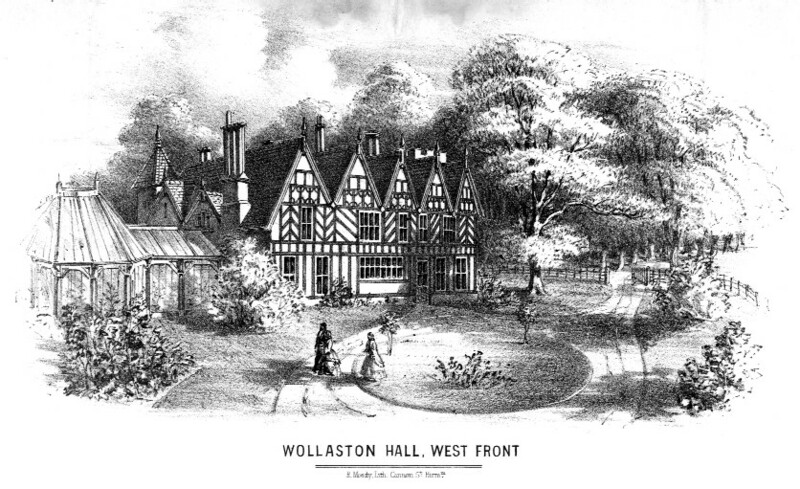 The 1st Wollaston St James’s troop was named in 1912 and the present Scout Group is the 4th Stourbridge (Wollaston St James) Scout Group. The picture includes the following: Back Row:- Trevor Compson, Brian & Trevor Gardener,Tony Whitehouse, Horace Brettle, Trevor Bache, Reg Loines, Don Slater & Roy Cowley; Middle Row:- Roy Chapman, Keith Compson, Geoff Whitworth, Ken Dawes, John Keeble, Dennis Underwood (? ), Wilf Lane, & Trevor Hill; Front Row:- Brian Randle, Les Thomas, Don Bryan, Geoff Taylor, Bill Venables, Les Jones, Peter Taylor, Jeff Boaler & Chris Chance.